We are Manufacturer and supplier of ready made all flavor agarbatti. 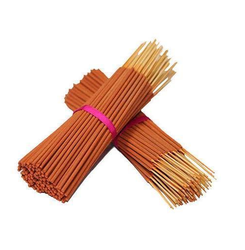 Manufacturer and Supplier of Without Scented Agarbatti. Looking for Scented Agarbatti ?